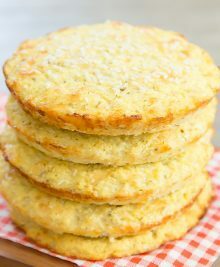 Crispy cheesy cauliflower fritters which are also keto, low carb, wheat flour free and gluten free. 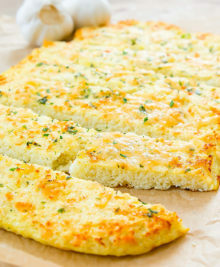 These make a delicious side dish. 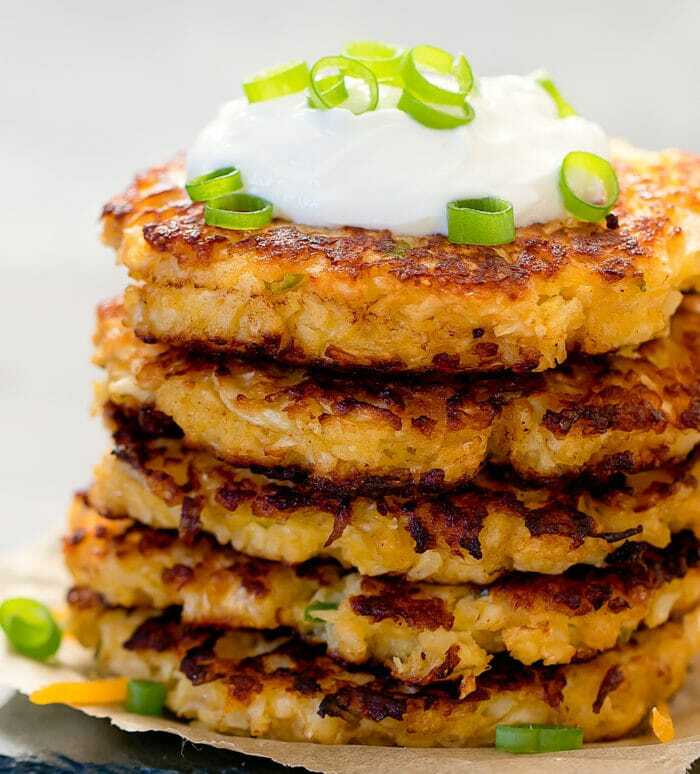 I like making cauliflower fritters for brunch. 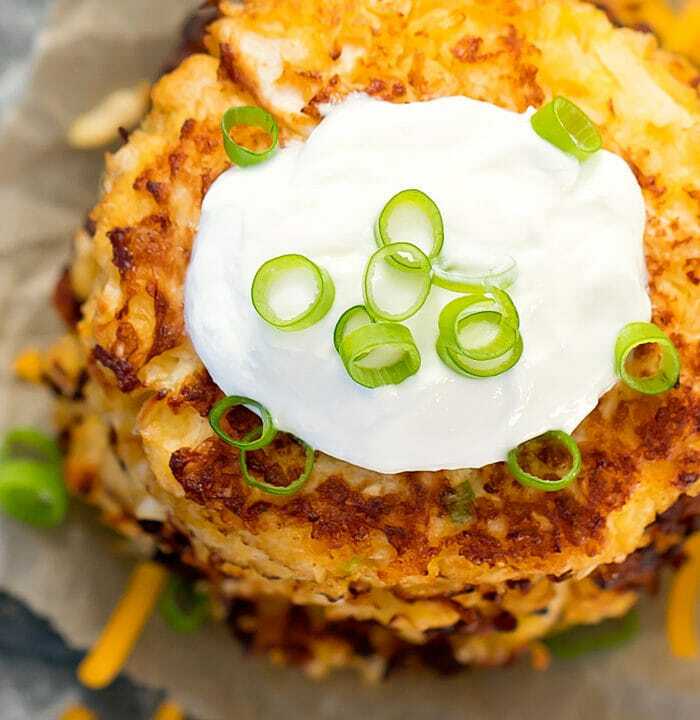 They make a great substitute for hash browns or potatoes. 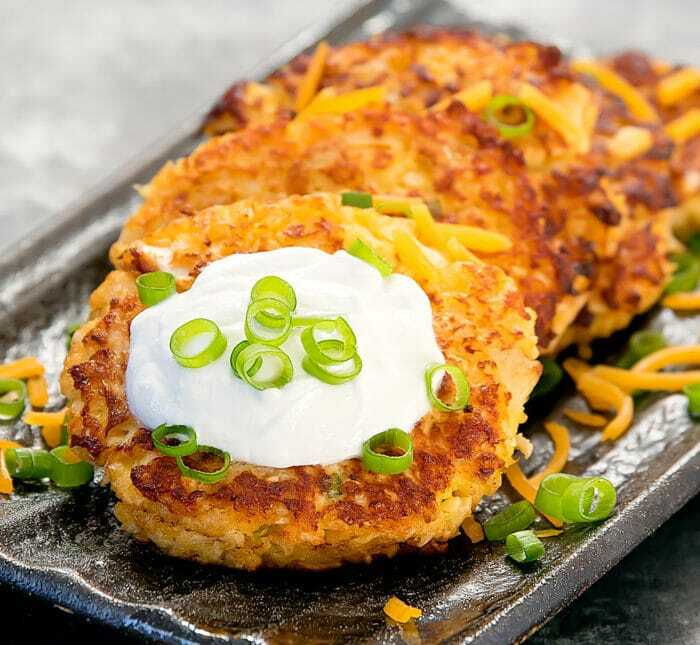 I previously shared a recipe for cauliflower fritters last year. However, I wanted to create a low carb and keto friendly version. These are a little trickier to cook without the all purpose flour. However, the cheese, eggs and a little bit of coconut flour, helped to keep these fritters from falling apart during cooking. 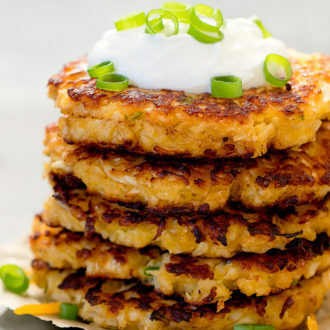 These cheesy cauliflower fritters really hit the spot. 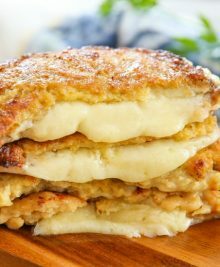 They are soft and flavorful on the inside and crispy around the edges. 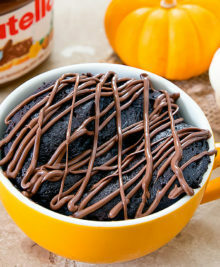 I made these tonight as a side dish with dinner. My potato loving husband really enjoyed them even though he dislikes cauliflower. My 3 year old loved them too! I added some paprika and garlic. Thanks for a fantastic recipe that I will make over and over. Wow, so glad everyone enjoyed them! Thanks for sharing! I made these today for a replacement for the tater tots in a tater tot casserole. 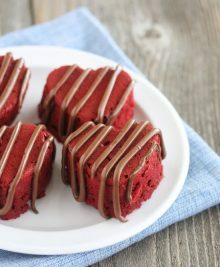 They were delicious, and I loved how easy they are to make! Could you add salmon to them? You can try, but they may not stick together. The batter is already quite delicate without using flour or breadcrumbs as a binding agent.